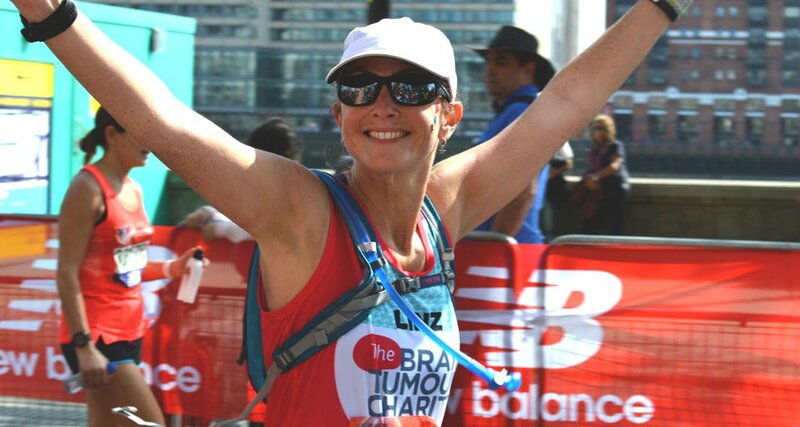 Thank you for applying to join The Brainy Bunch for the Virgin Money London Marathon 2020. We'll be looking through all of the applications for our Gold Bond places and will let you know if you're successful by the beginning of October 2019. Will you enter the public ballot? We only have 37 places to offer to our runners in 2020 and expect to receive over 200 applications for these places. We'd recommend also entering the public ballot once it opens in May 2019, for the chance to gain your own place in next year’s race - you can still run for us and get all the same support if you are successful! Take a look at our events pages to find your other runs near you!